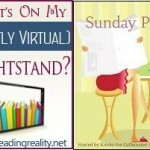 The Sunday Post AKA What’s on my (Mostly Virtual) Nightstand 12-6-15 – Escape Reality, Read Fiction! It’s hard to believe that Thanksgiving is more than a week in the past, and that Hanukah and Xmas are just a couple/three weeks away. Time sure does fly in December! 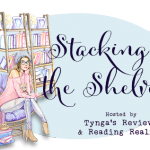 And speaking of the end of November (sort of), both the Gratitude Giveaways Hop and the Black Friday Book Bonanza ended this week, and we have winners. 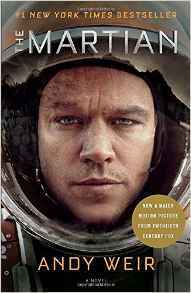 It’s also coming up on the end of the year, and the “Best of 2015” lists are starting to roll in. 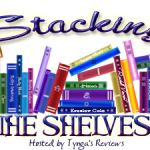 I’ve already done my Best E-Originals list for Library Journal, and I’m working on my Best of 2015, the SFR Galaxy Awards, my Most Anticipated for 2016, and the list of things I might want to nominate for the Hugo Awards. 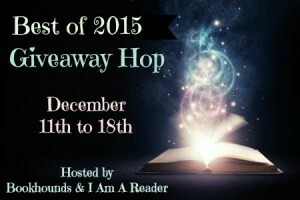 Speaking of “Best of 2015” lists, the Best of 2015 Giveaway Hop starts this Friday. So put your thinking caps on! 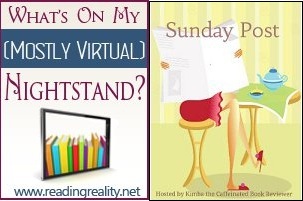 What was your favorite book for 2015? 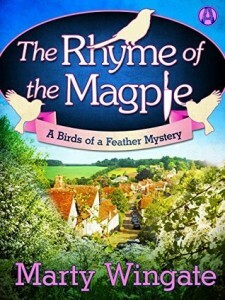 The winner of a $10 Gift Card in the Gratitude Giveaways Hop is Corey H.
The winner of a $10 Book in the Black Friday Book Bonanza is Invisiblegirl W.
The winner of The Crescent Spy by Michael Wallace is Amy C.